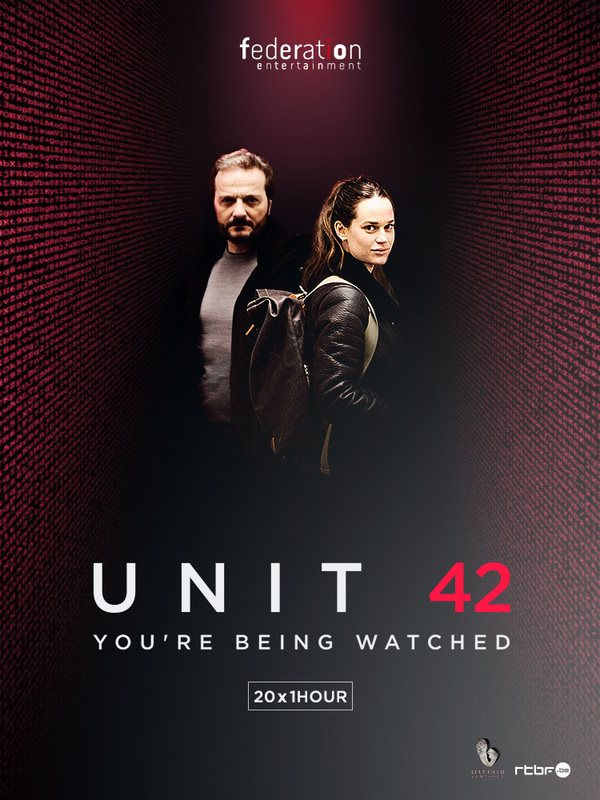 UNIT 42 is a detective series of 52-minute episodes, which carries us through the twists and turns of the Internet and emerging technologies. Modern technology allows criminals to act in the real world, all the while shielded by their computer screens. The police’s Digital Unit therefore combines field investigations and virtual expeditions using a unique duo: Sam, a cop newly transferred from the homicide bureau (and not particularly tech-savvy), and Billie, a young, feisty policewoman and IT expert. They will need to collaborate, not without difficulty at first, before being able to learn from each other. For behind each case of cyber criminality, first and foremost, lies a human story to be told.